Pale yellow with green highlights. Lots of ripe, exotic and yellow flesh fruits on the nose. Round and fresh on the palate. 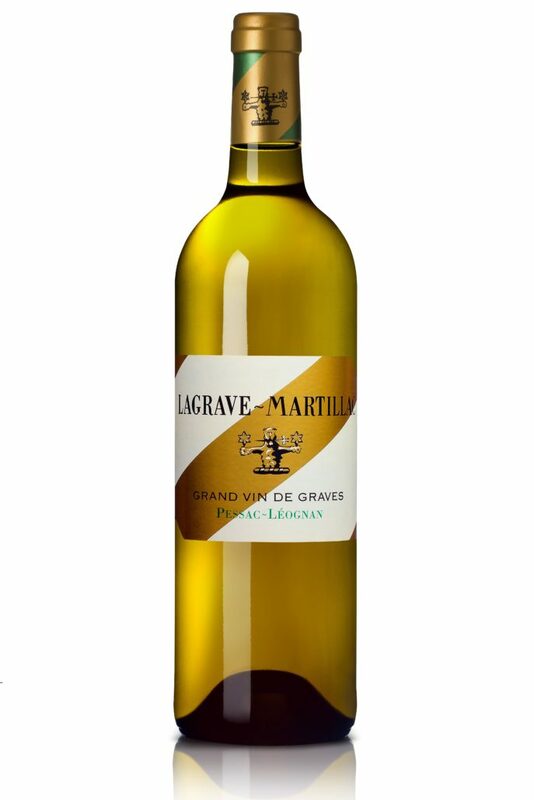 Bursting with mango and zest of citrus fruit flavours, with a touch of minerality. A deliciously, long-lasting finish. Drinking over the next 4-5 years.